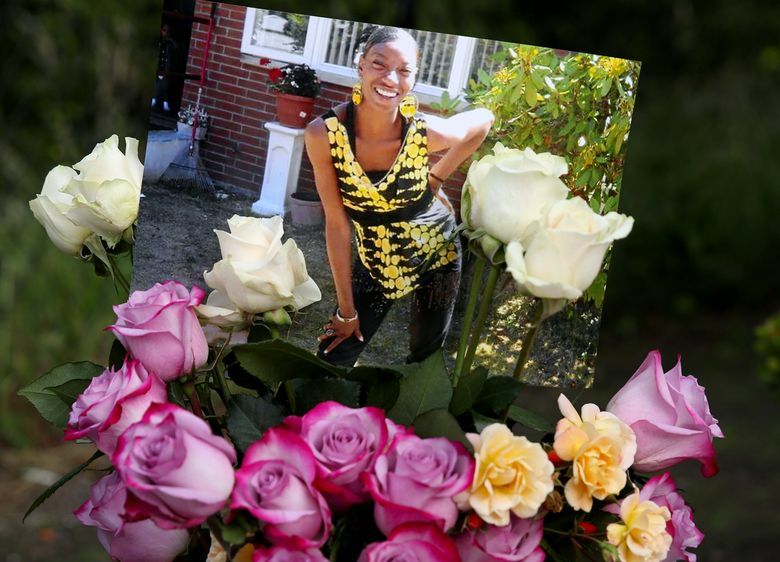 The Seattle-based nonprofit provided new details of how it dealt with an alleged incident involving Charleena Lyles weeks before she was fatally shot by Seattle police. A Seattle-based nonprofit that provided housing to Charleena Lyles has released new details defending its handling of an incident involving Lyles weeks before she was fatally shot by police. Solid Ground provided the information in response to a Seattle Times story earlier this week that reported employees at the Northeast Seattle housing complex didn’t contact police about Lyles’ alleged threat to kill a 10-year-old boy with a knife. The story cited investigative records related to the June 18 shooting of Lyles, 30, by two Seattle police officers. The records showed that after the shooting Solid Ground’s housing operations manager told police that a Solid Ground staff member who had been alerted about the prior incident, at the time, had not contacted police. The manager expressed concern Solid Ground was covering up information that might have prevented the shooting. The Times quoted Mike Buchman, Solid Ground’s communications director, as saying the nonprofit properly handled the matter but that he couldn’t discuss specific details of the incident. After publication of the story, Buchman provided additional information regarding Solid Ground’s actions. Buchman said the incident took place during Memorial Day weekend, on May 27 or 28, but that he couldn’t provide details about what occurred because of confidentiality rules. On May 30, a resident of the complex told a Solid Ground staff member about the incident based on a child’s account, Buchman said. The staff member wrote an internal report that was submitted the next day to two supervisors, he said. The supervisors spoke to residents with knowledge of the incident, who related they didn’t want police to be involved. The supervisors also tried without success to find video of the incident purportedly recorded by a juvenile, Buchman said. No witness had independently called police, he said. At that point, the supervisors determined there was no need to contact police regarding the incident, Buchman said. On Thursday, June 1, Buchman said, Solid Ground called police to report a number of incidents that had occurred at the site. The next day, two officers responded and spoke to the two supervisors about various topics, including the Lyles incident, Buchman said. Both officers indicated they knew Lyles and the boy, Buchman said. The officers made the decision not to take further action, in part because five or six days had passed and no Solid Ground staff were witnesses to the incident, Buchman said.